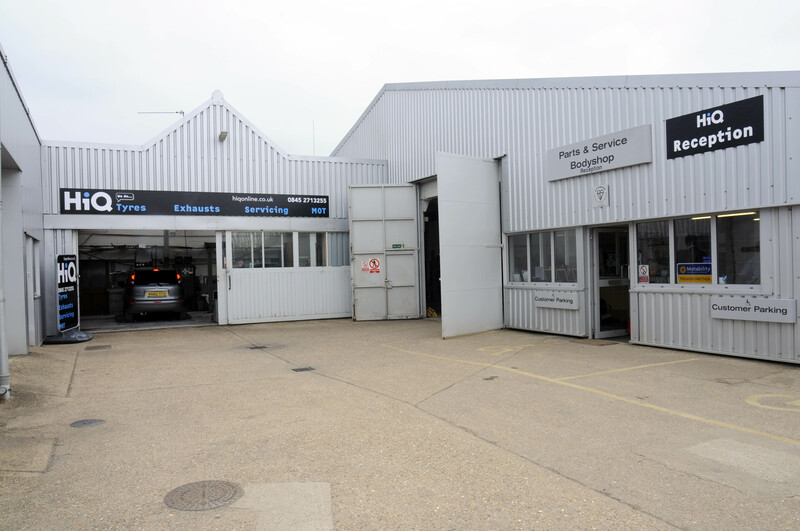 The HiQ fast fit network has gained a new member in one of Wisbechâ€™s oldest and most popular garages. J S Holmes Ltd is embarking on a new adventure after joining the national chain. 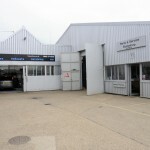 The garage is a Nissan and Ford approved dealer with 55 years experience in the automotive industry. Just recently the garage announced it had launched a comprehensive car servicing scheme, and has now joined the HiQ network. HiQ Wisbech, which will continue to operate alongside the Nissan and Ford dealership, has been taken under new management by Martin Holmes. Holmes is one of three generations of his family still involved in the automotive industry. The garage is the latest in a chain of 150 centres to join the HiQ network. Holmes said: â€œIt is great for us to be linked to a national brand, giving us the opportunity to be competitive in the market. We have invested heavily in offering motorists a wide-ranging stock of tyres as well as providing full mechanical services including MOTs. Kelvin Taylor, HiQâ€™s regional franchise manager added: â€œThis is an important development for us at HiQ.